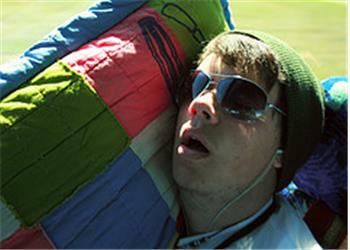 Find out what you should remember when purchasing an anti-snore mouthpiece. 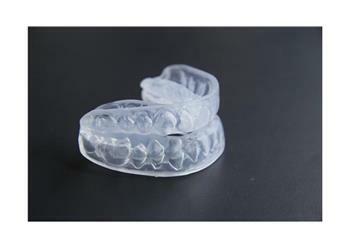 The Mouthguard Store shares with snorers the top 3 things they should look out for. Is there a relationship between being obese and snoring? MouthGuard Store investigates the question that’s baffling snorers everywhere. 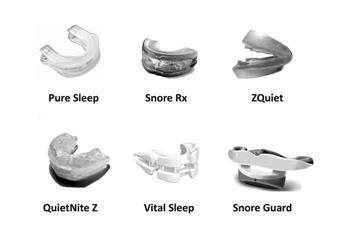 To help ease your snoring read up on some of the snore mouthpiece reviews to learn about the best snore mouthpiece to treat your condition. Stop your snoring tonight. 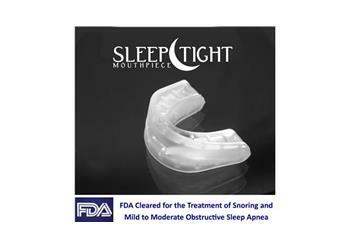 An anti-snoring mouthpiece may be all that stands between you and a great night’s sleep. Read about our most popular perfect fit, anti-snoring devices.